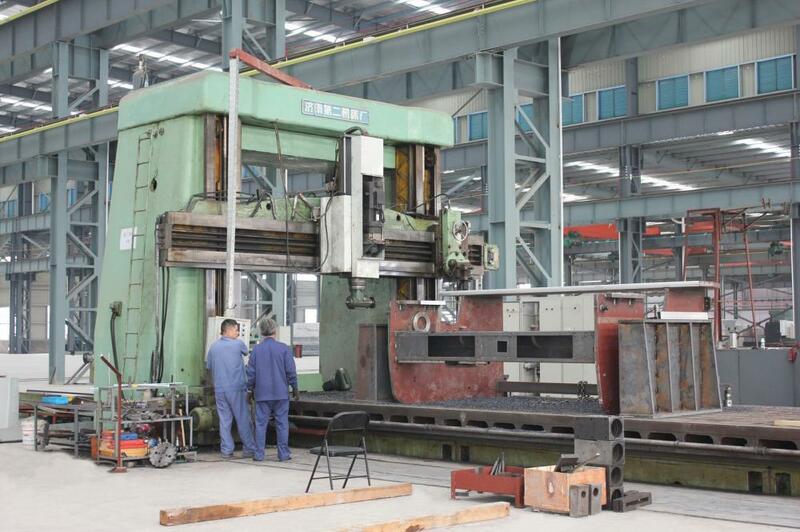 In the following section you will see some of the steps in the manufacturing process used by Huaxia Machine to produce its metalworking machinery. 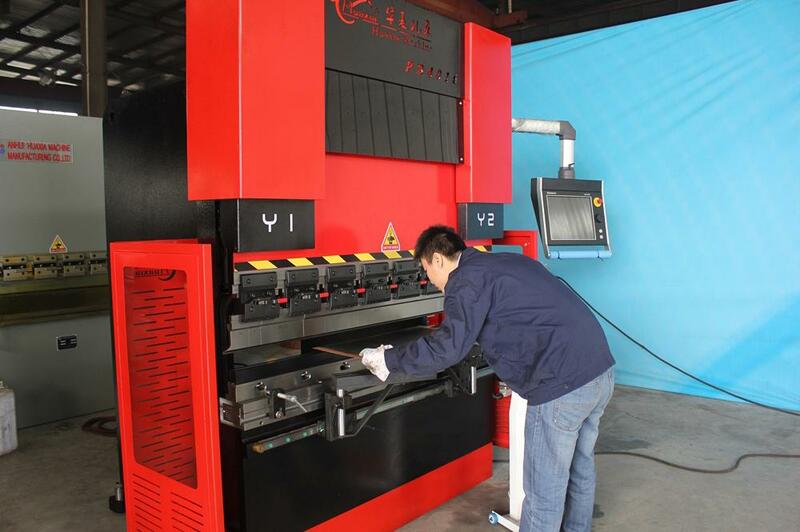 By examining the whole process, you will find that the steps taken to create our products are carefully implemented in order to ensure the quality of finished equipment. 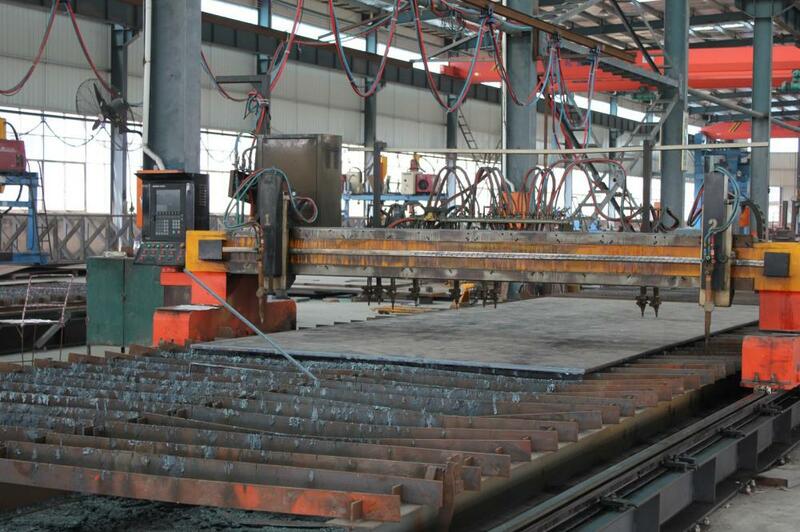 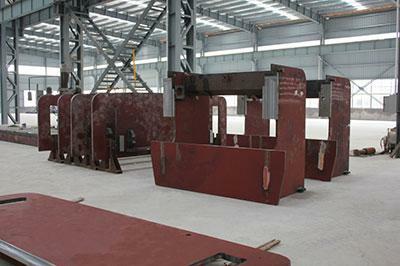 Huaxia only selects qualified raw materials from suppliers and will immediately deny or return any unqualified steel plates, castings, forgings, and so on. 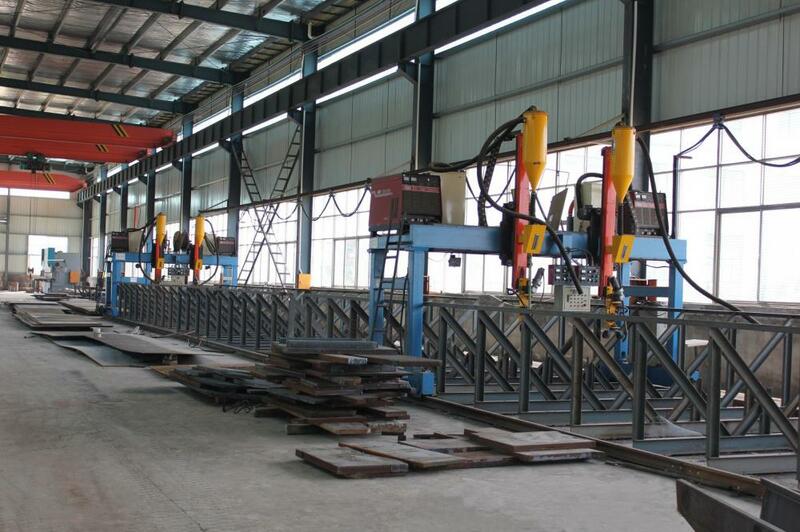 We will cut and weld steel plates, castings, and forgings. 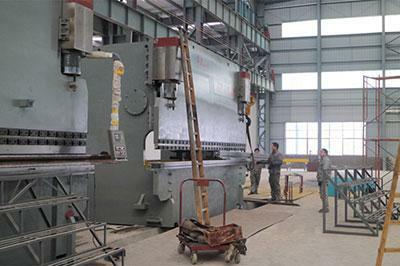 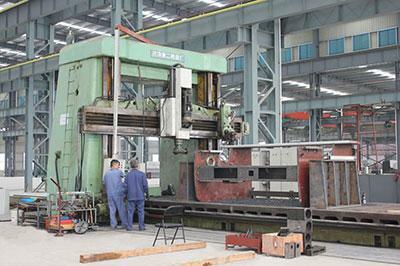 After the machining work, the frame of our press brake is finished. 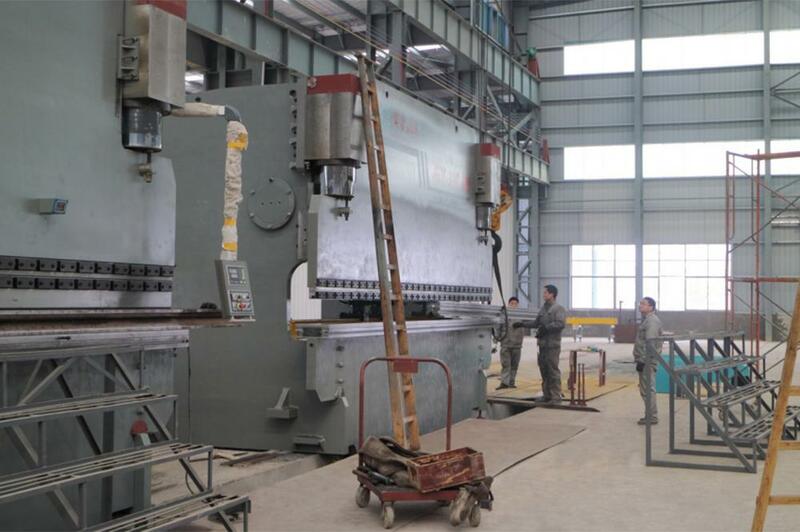 In the finished frame, our worker will assemble the hydro-cylinder, electrical components, hydraulic system and finally the engine. After the installation is completed, we will check the installation parts to see if there are any missing components. 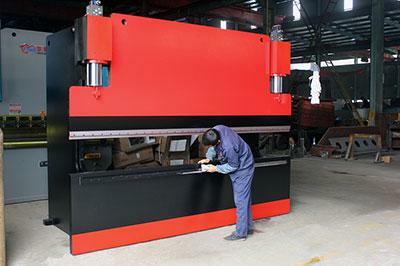 If any are found, we will quickly replace them. After all the steps above have been finished, we will debug the equipment to ensure that it can function properly when delivered to the customer.